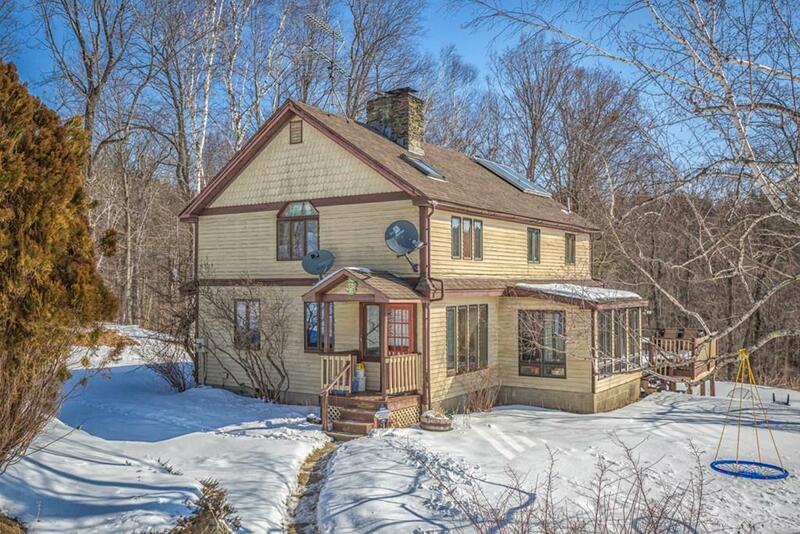 Beautiful post and beam country home on 20 acres of land! 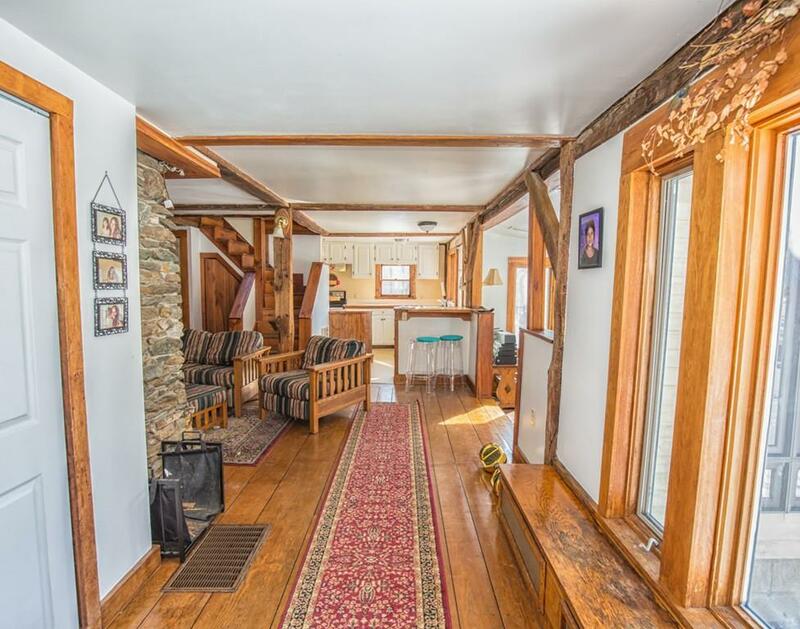 Breath taking mountain views, stone walls, and babbling brook! 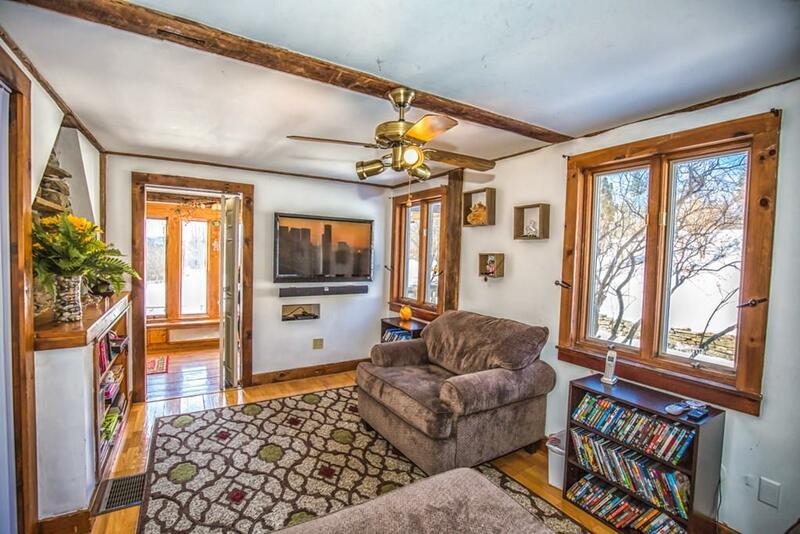 An open first floor boasts of gleaming antique hardwood floors, and large stone fireplace that heats the entire home. Open kitchen and dining room surrounded by walls of windows that fills the home with natural light. Separate living area allows for a quiet private place to relax, or be used as a convenient first floor bedroom. 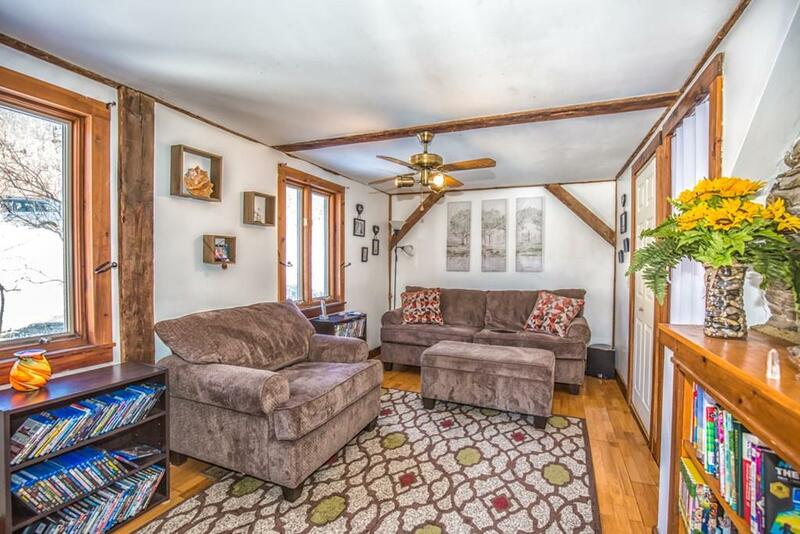 Upstairs opens up to a large den, the perfect place for a library or home office! Master bedroom with skylight, walk in closet, and wall of exposed stone. An additional 2nd bedroom and full bath complete the upper level. The 20 acres have the potential of a second building lot. If you've dreamed of living with acreage, privacy, and tranquility, this is the home for you.